Oneika the Traveller breaks down how to have a thriving love life wherever you are in the world. 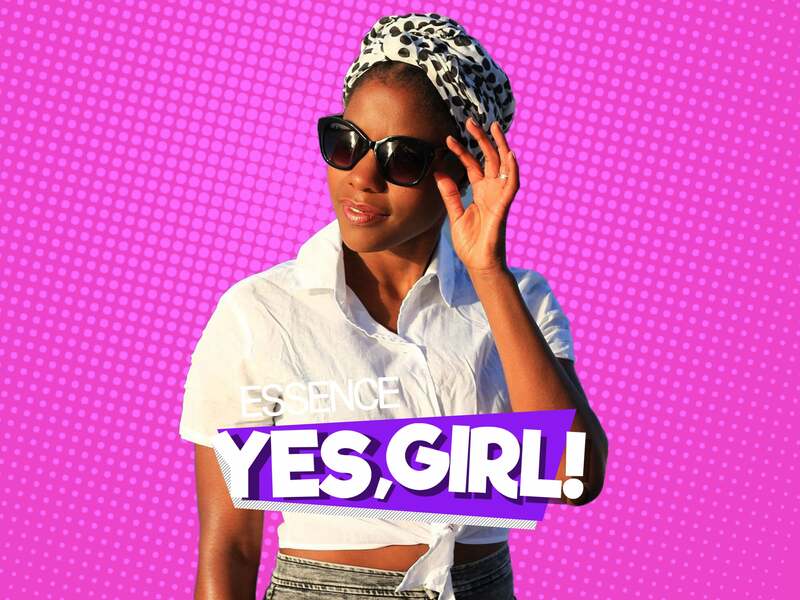 This week’s episode of the ESSENCE “Yes, Girl” podcast is all about how to find love while traveling abroad! 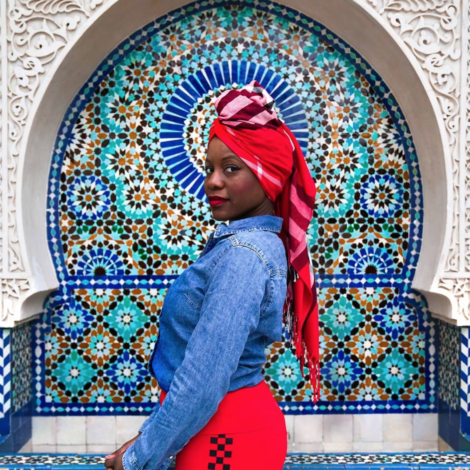 Senior Digital Love and Relationships editor Charli Penn sat with down Oneika the Traveller who went from being an educator to a professional passport stamp collector who has learned lot about life and quite a bit about love. Having met her now-husband while living in Hong Kong, Oneika drops some gems on what it’s like being a Black woman travelling the world with her eye on the prize for love. Oneika’s husband happens to hail from Germany, while she is a Jamaican woman who was raised in Toronto. She’ll be the first that their cultural differences were an adjustment but their devotion to each other makes it all worth it. Squad!! Shoutout to the ultimate travel partner-- probably the only person who's been able to keep up with my semi-nomadic lifestyle over the years. We've travelled through around 50 countries together and rented an apartment together in three. 🌏Between us we speak 4 languages and can order a beer/coke in about 4 more...😂 We met in Hong Kong, got married in Berlin, and currently live in New York City. The definition of keeping it global! The introverted only child in me loves travelling solo, but this guy makes travelling as a pair pretty fun, even when it's not necessarily pretty (cough cough food poisoning & traveler's diarrhea anyone? Cough cough)! Anyway, who is your travel roll dog? Make sure you check out the rest of my Peru photos on Lonely Planet's IG-- I'm taking it over this weekend! 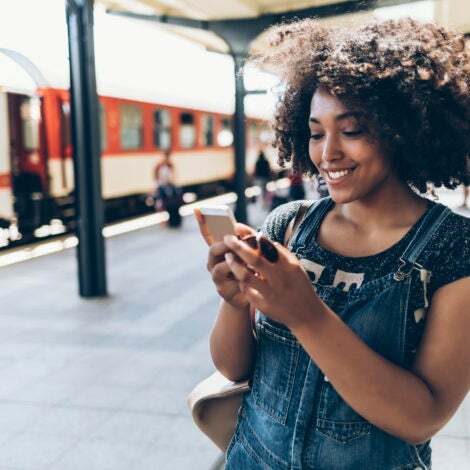 When taking time to see the world and looking for love, Oneika advises having an open mind when it comes to men of a different ethnicity and background. “The most important part of traveling abroad and meeting new people it’s really being open to the experiences that you could potentially have,” she said. As to where to go to find the most open-minded men, Oneika says to try France! To find out where else in the world you should look for love and tips on meeting new men overseas, subscribe (for free) and listen to the full episode above.